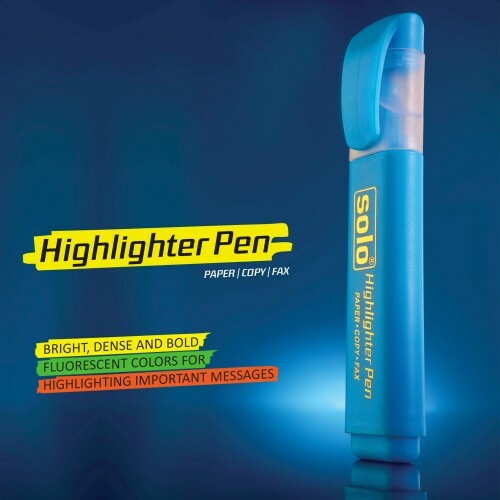 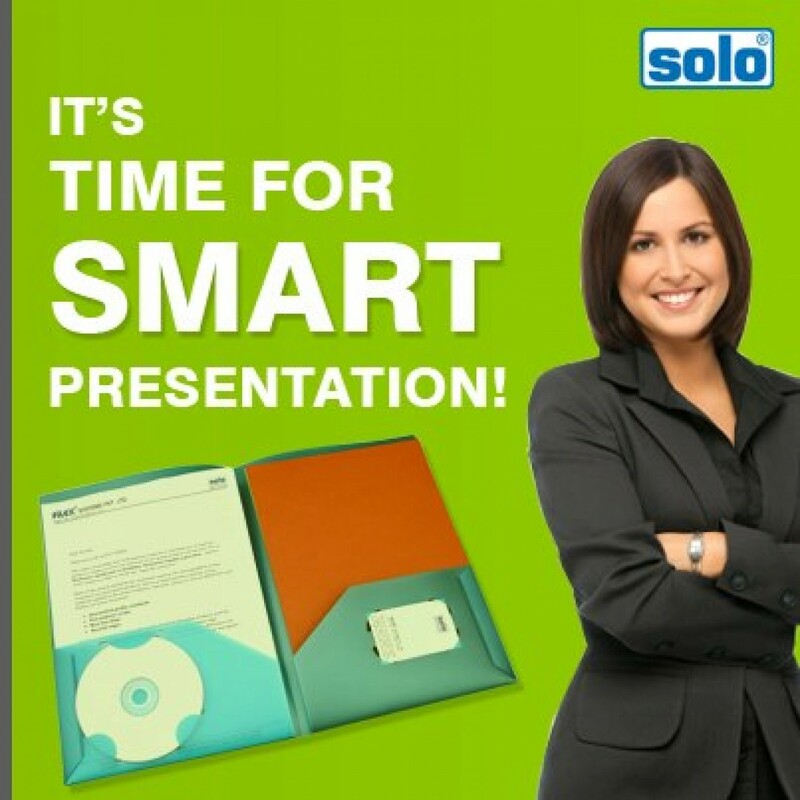 The Solo Presentation Folder is an A4 Size Folder, which can be used for presenting resume and testimonials side by side or for product specification and quotations side by side. 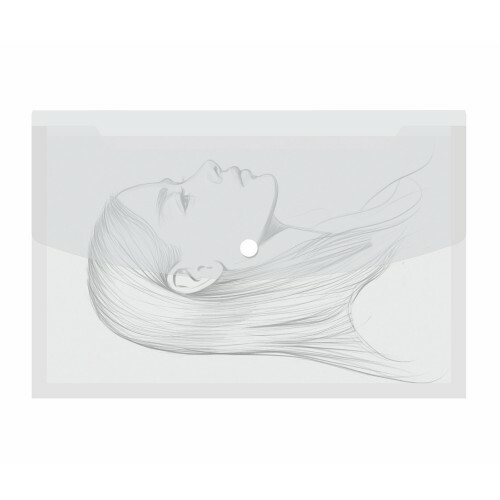 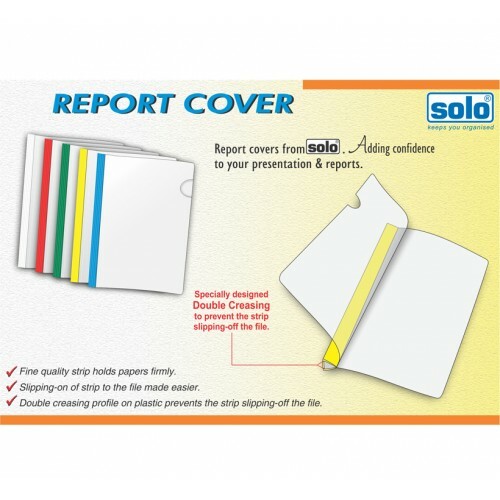 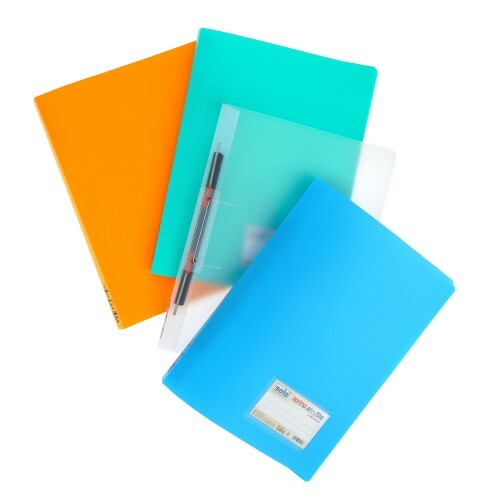 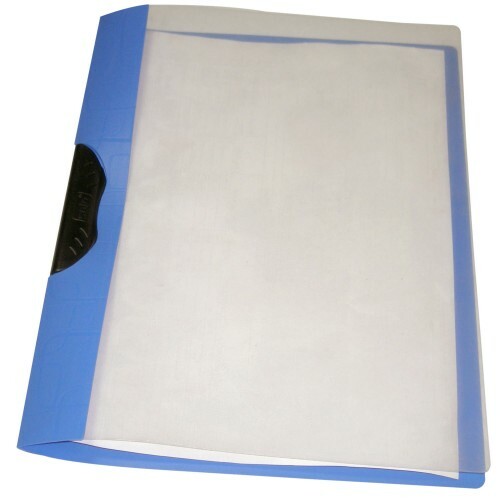 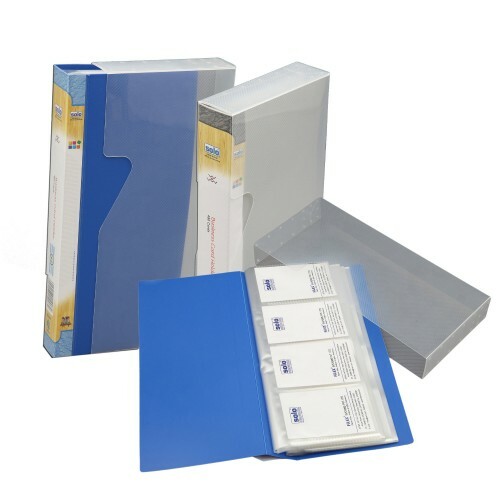 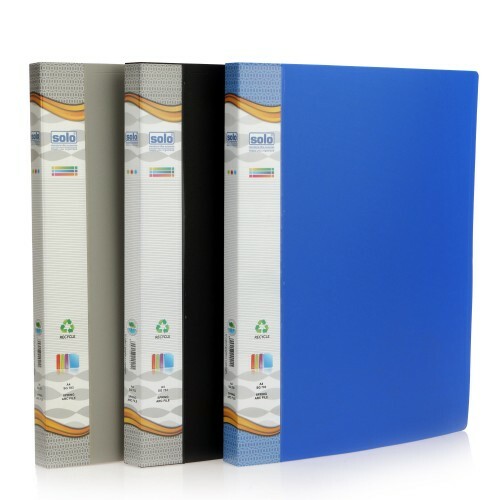 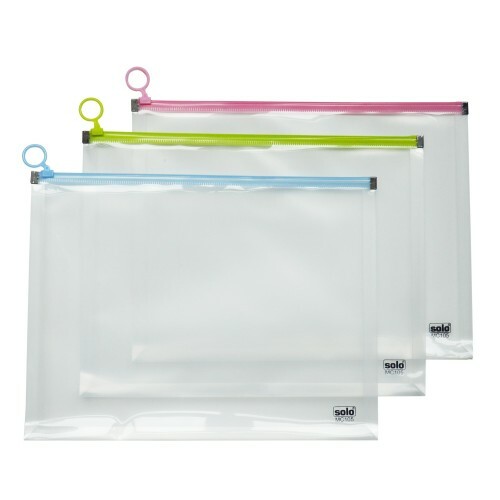 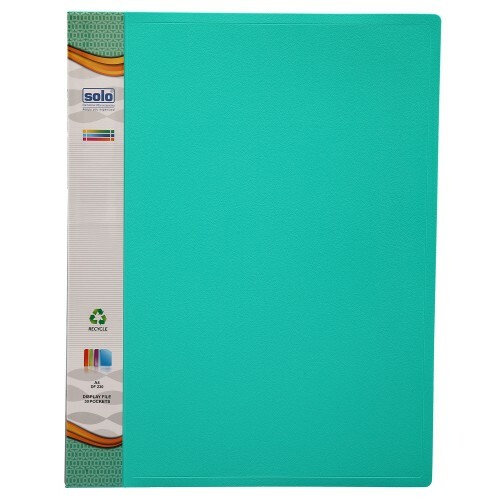 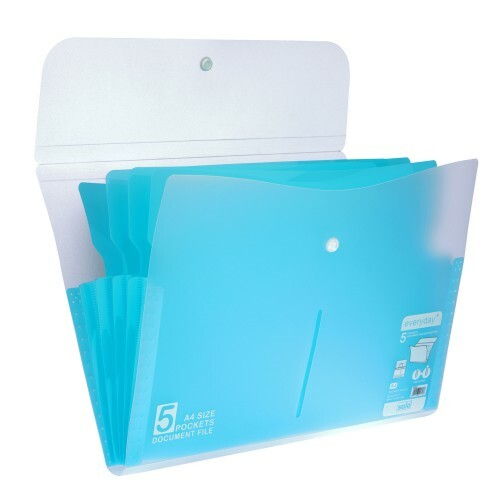 This Solo Presentation Folder is a Twin Pocket Presentation Folder, which allows you to store loose papers and sheets. 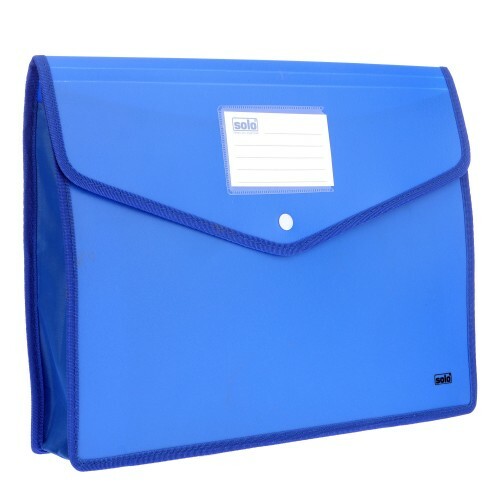 This Presentation Folder has special slots for your business cards and CDs/DVDs. 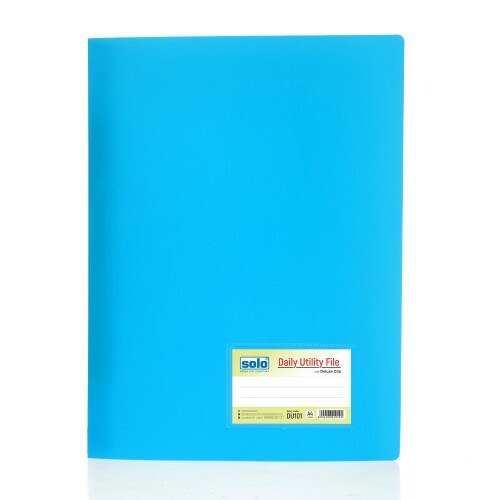 Available in various colors in A4 size. 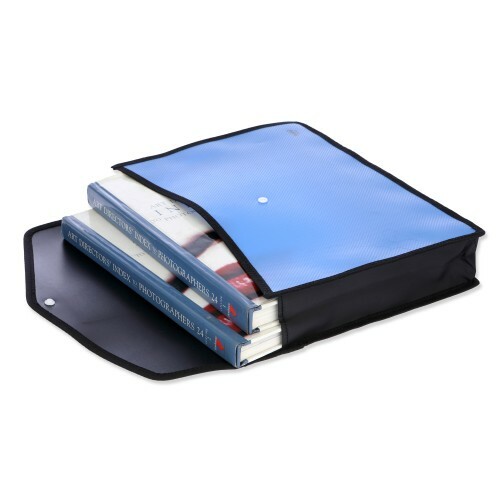 Pockets on both the sides for keeping loose documents. 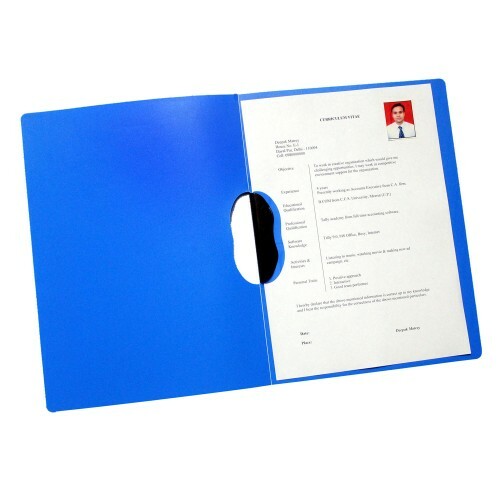 For presenting resume& testimonials side by side or for product specification & quotations side by side.